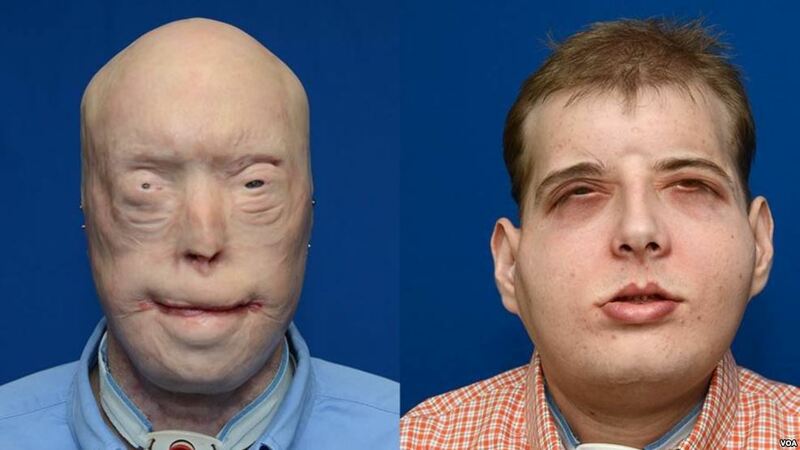 Patrick Hardison is a 41-year-old firefighter from Mississippi has received the most extensive face transplant in the world. In 2001, he went inside a burning house on duty. The roof fell on him. This caused his firefighter’s mask to burn onto his face. His head, face, neck, hair, and upper torso were affected. He lost his eyebrows, eyelids, lips, nose, and ears. Hardison underwent over seventy surgeries. After a while, someone from his Senatobia church heard about Dr. Eduardo Rodriguez. The plastic surgeon used to work at the University of Maryland Medical Center. In 2015, David Rodebaugh died in an accident in New York. He was a 26-year-old cyclist and bike mechanic. According to his driver’s license, he was an organ donor. His face and other body parts were then donated to patients in need. One of these patients was Patrick Hardison. Hardison received Rodebaugh’s scalp, face, eyelids, ears, cheeks, nose, and chin. Dr. Rodriguez co-authored a study on face transplants. It was published in The Lancet in 2015. According to the study, there have been twenty-eight face transplants since 1985. Even though three surgery-related deaths occurred, there were still promising results. After three months since his surgery, Hardison is on his way to full recovery. Dr. Rodriguez said that Hardison may be able to speak after six months. The face transplant surgery cost between $850,000 and $1,000,000. The NYU Langone Medical Center paid for everything. To date, it is the world’s most extensive face transplant. Hardison said that he can live with the pain with a face of his own. He said that after stating that he will be in constant pain for the rest of his life.